Novi Pazar ("New Bazaar") was rebuilt in 1460 by Turkish general Isa-beg Isaković. The Turkish name of the city was Yeni Bazaar. The town was built near Ras – the capital city of medieval Serbia, on the important way that led from Istanbul to Sarajevo and Dubrovnik. Such convenient position has led to its fast expansion, and because of that, in the XVII century, Novi Pazar has become one of the biggest cities on Balkan. 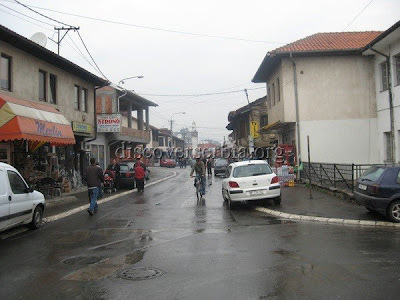 Novi Pazar suffered destruction in XVIII century in Austro-Hungarian war and in XIX century from Serbian rebels. With the relocation of merchant trade roads, the city eventually loses its importance, and therefore today counts only 100.000 habitants. 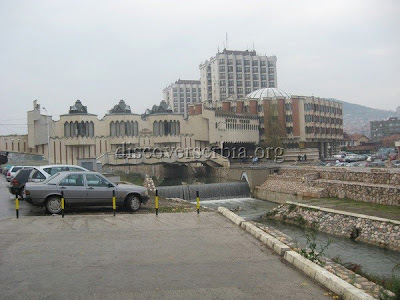 Novi Pazar has the typical characteristics and looks of an oriental city and the major part of habitants are Muslims. 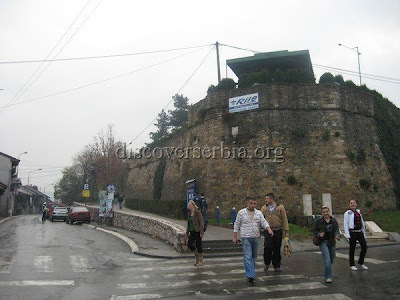 In the centre is situated a small fortress from the oldest period of the city. Well preserved is Amir Aga Han (han means inn) from XVIII century. 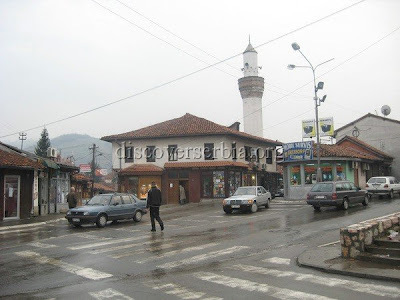 There is Altum Alem and Alem Arap mosque located in the centre of the town and right behind it an old hamam (Turkish bath) which is today unfortunately in a poor condition.